Want to apply for NTT Data Off Campus Drive for 2018 Batch through AMCAT, you are right place. NTT Data conducted various recruitment drives through out the year like many NTT Data Pool Campus Hiring, NTT Data Off Campus Hiring for 2018 Passouts students, NTT Data Off Campus Recruitment Drive for 2018 Batch though AMCAT. Students who have passed out in 2016, 2017 and 2018 are eligible to off campus drives. 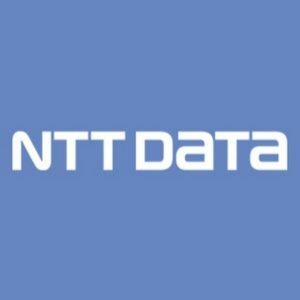 As we all know that NTT Data hires Via AMCAT Scores through out the year on regular basis. But this month they have Bulk Hiring via AMCAT and are looking to Hire about 7,000 Freshers via AMCAT Exam. From where should I study for NTT Data Off Campus Exam? 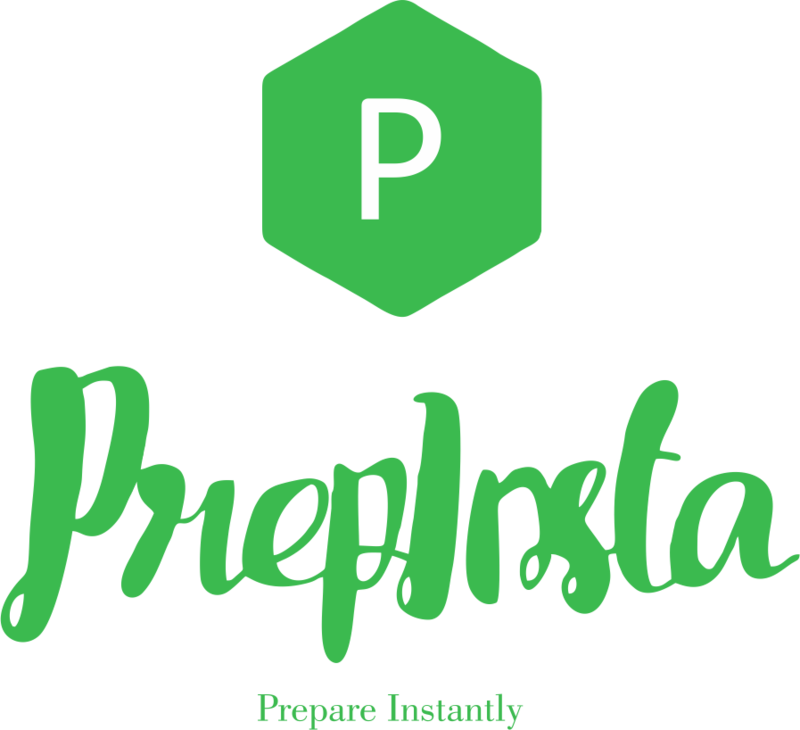 Visit PrepInsta’s NTT Data Dashboard and start preparation for NTT Data off Campus drive about 60%+ paper in the exam comes from our website. We share the aspiration of our customers to realize innovation. With foresight into future needs and deep understanding of our customers, we envision new businesses and services as well as solutions to support them. We share with our customers the dreams to achieve greater prosperity of business and society.